Although Grand Canyon is one of the most arid places in America, it’s also a wellspring of rumors and myths. With six million visitors to the park each year, misconceptions based on superficial stops have a way of becoming accepted as facts. 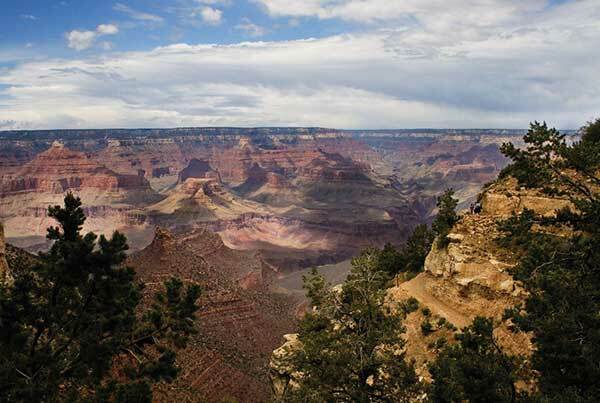 But Bruce Brossman, the director of sales and marketing for the Grand Canyon National Park Lodges, knows better. Having lived at the national park for nine years (and having worked there far longer), he’s seen and heard almost everything. 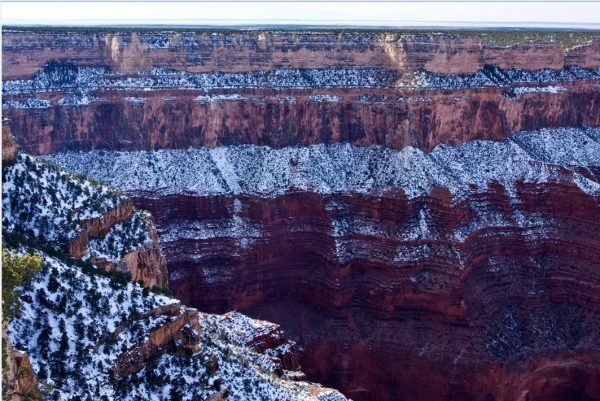 Here, he sets the record straight about the top five myths about the canyon. In my repeated trips to Grand Canyon, I’ve never had a moment when I was bored. So maybe the “not much to do” misconception stems from that Hollywood image of the family that walks to the rim, shoots a few photos, and then piles back into the station wagon. How does Brossman feel about the park’s so-called lack of activities? “Well, if hiking along or — even better — hiking into the canyon isn’t enough,” he begins, “then you can watch America’s most incredible sunrises and sunsets. You can look into the night sky at a fantastic array of stars. 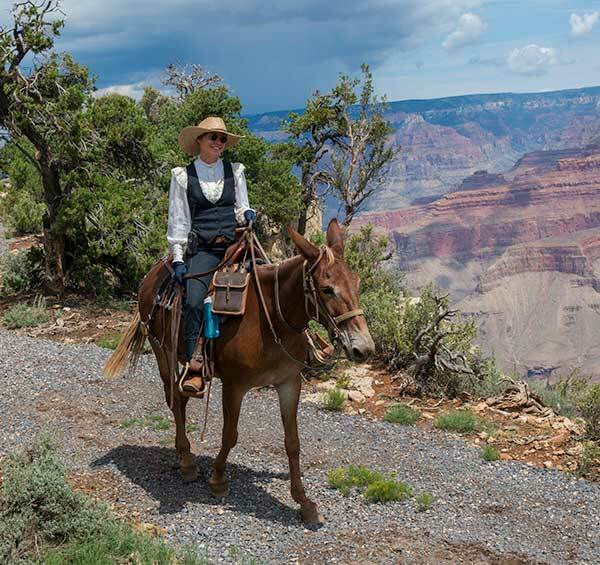 You can ride a mule along the rim or into the canyon and shop in historic buildings that date back to 1905. OK, I’ll give folks some latitude on this one. I’ve been to Grand Canyon during the height of summer and it’s pretty darn hot. Then again, at the height of summer it’s pretty darn hot everywhere, which leads Brossman to add this qualifier. Here’s another one I was guilty of accepting, simply because I rarely exercise and my blood type is gravy. What I learned on my last visit, however, is that there are plenty of people in hiking shoes and carrying hiking poles enjoying an easy hike along the Rim Trail. The wide and level path offers scenic views every step of the way in the seven miles between the Historic Village and Hermit’s Rest to the west, and the two miles to the Visitor Center to the east. And the canyon trails offer even more options, especially since they don’t have to be done in their entirety. Brossman points out, quite rightly, that the Kaibab and Bright Angel Trails are well maintained and easy to follow. With proper planning, food, water, and appropriate clothing and footwear, almost anyone can enjoy a hike into the canyon. Importantly, you don’t have to go the distance, which disproves the “hiking is hard” myth. Trekking just a few hundred yards along either trail will give you a wonderful new perspective of the canyon — without wearing you out. OK, here’s one that really doesn’t make any sense. Grand Canyon is big. Really big. It’s one mile deep, up to 18 miles across and, by river course, 277 miles long. There’s plenty of room! 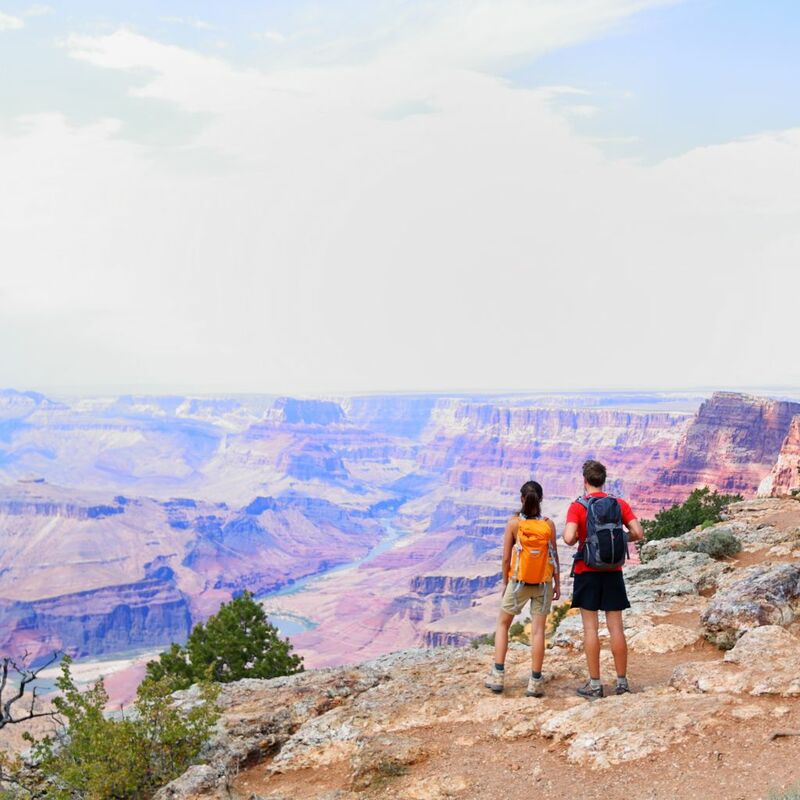 This myth stems from the popularity of the South Rim, where the Historic Village of stores, hotels, restaurants, gift shops, trailheads, and shuttle bus lines all come together. That said, I’ve learned that you can head to the South Rim closer to sunset and you’ll find the crowds have decreased substantially. Also, since canyon overlooks along the South Rim are legion, it’s likely one or more offers plenty of elbow room. So if you’re surrounded by too many sightseers, just take a short walk along the rim (careful, there are no guardrails) and you’ll always — always — find a quiet sanctuary where spectacular views are yours and yours alone. Because of their natural beauty and accessibility, our national parks increase in popularity every year. And since Grand Canyon is high on many people’s bucket list, conventional wisdom says you have to book a year ahead to guarantee an overnight stay. He adds one more inside tip. 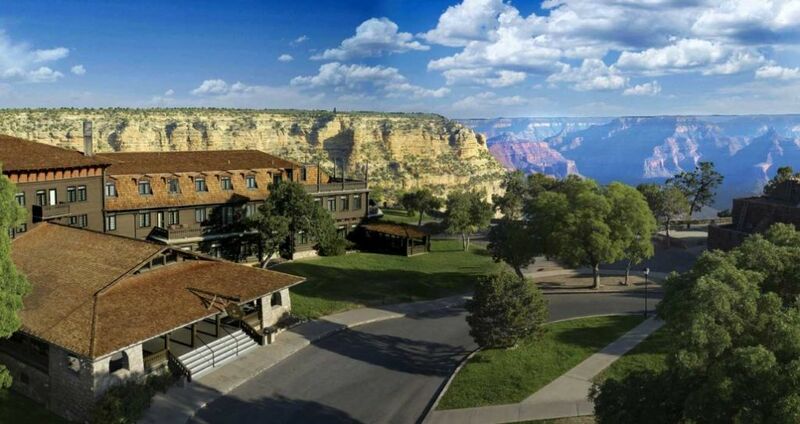 Grand Canyon National Park Lodges provides the premier in-park accommodations, managing six distinctly different lodges. From the historic El Tovar hotel, long considered the crown jewel of national park hotels, to Phantom Ranch, the only lodging on the floor of the canyon, you’ll find accommodations to help you get the most out of your visit. For more information and reservations, visit grandcanyonlodges.com or call 888-297-2757.